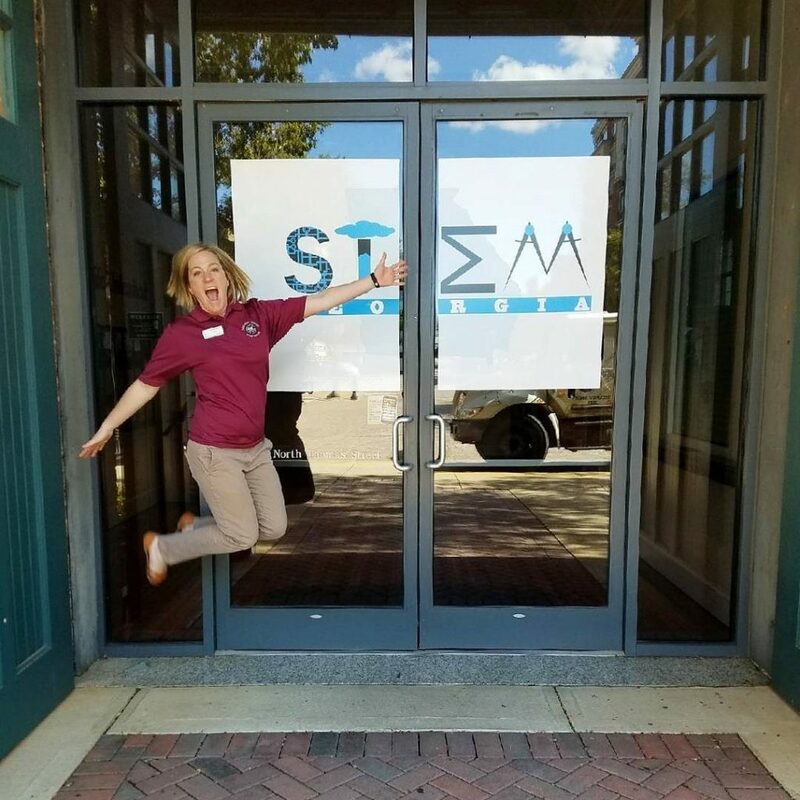 The 2019 STEM/STEAM Forum will be held at the Classic Center, Athens, GA on October 20‐22. Last year we broke a record with more than 1,300 elementary, middle, high school teachers and administrators, along with business and industry partners attending. • Have the chance to win one of our 3 for $300 Grants for CTAE, elementary, middle, and high school teachers. Teachers must attend the conference in order to apply for the classroom grants.